Water fountains were originally created for functionality, to supply water for drinking or to bathe in. 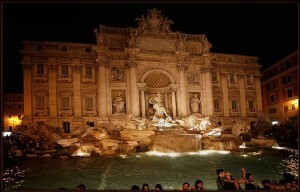 In Ancient Rome they started to create water fountains for aesthetic and decorative purposes in courtyards and gardens. Now there are many types of water fountains in the world, drinking water fountains, garden water fountains and even musical water fountains. Since we know a thing or two about water fountains, even if it’s mainly drinking water fountains, we thought we would share our appreciation for what we believe are the three most beautiful water fountains in the world today. 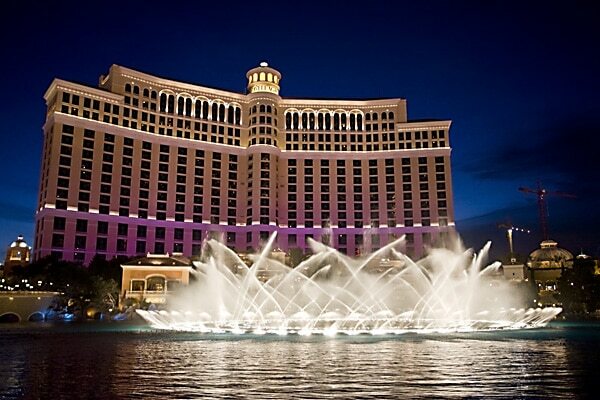 This magical water fountain puts on an astounding visual spectacular for the tourists of Las Vegas with its water jets, coloured lights and timed music. 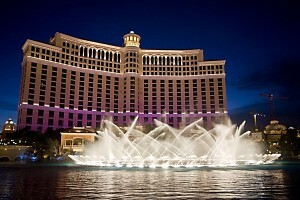 It’s a must see on the Vegas list and nearly everyone who has been to Vegas has seen the Bellagio Fountains Show and been very impressed with it. 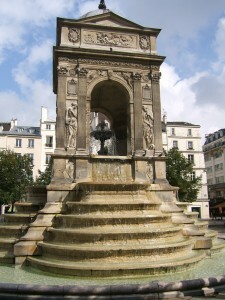 The Fontaine de Innocents water fountain is the oldest monumental public fountain in Paris. 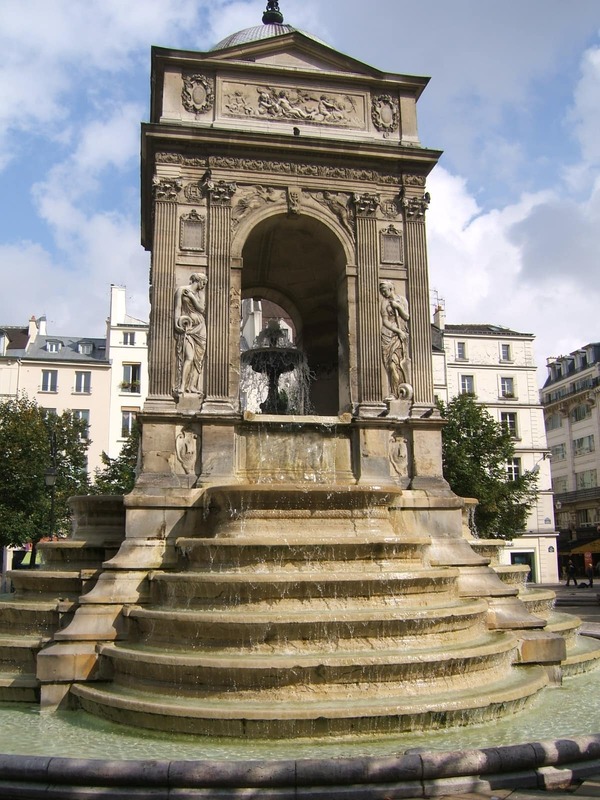 It was constructed to welcome King Henry II into Paris in 1549 although work on the fountain started in 1547 and took almost three years to complete. Paris had a very poor water supply system so the fountain only produced a small amount of water, but it’s gorgeous design and architecture made up for any shortcomings. 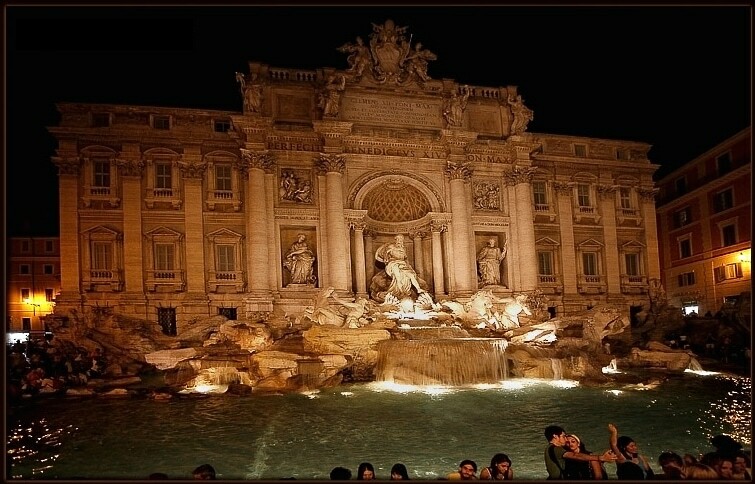 The Trevi Fountain in Rome is the number one most beautiful water fountain the world and attracts thousands of tourists to Rome each year. It’s particularly spectacular at night, once the fountain becomes illuminated by spotlights in the water and on the sculptures on the fountain. It’s popular to throw coins in the fountain to make a wish or for good luck and it’s estimated that nearly 3000 Euros are thrown in the fountain every day. The money is collected and used to subsidise projects for the less fortunate citizens of Rome.